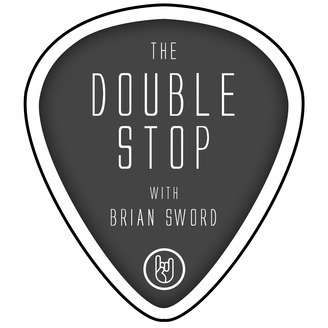 Weekly Podcast with in-depth profile interviews with a variety of Musicians and Producers of guitar based music. 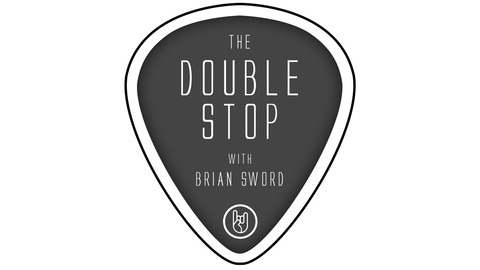 www.thedoublestop.com. We continue our interview with Ian Little, and learn about the writing and recording process for "Seven and the Ragged Tiger", his life and career post Duran as well as his new Music Outreach Project (MOP).